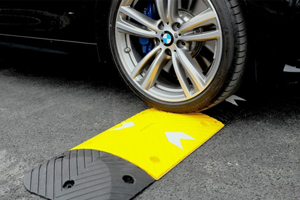 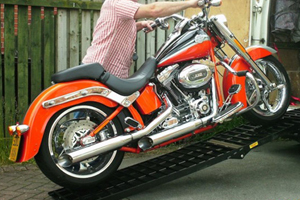 Our standard cable speed bumps are designed to work as cable covers and speed regulators with added durability for vehicles crossing at 5mph. 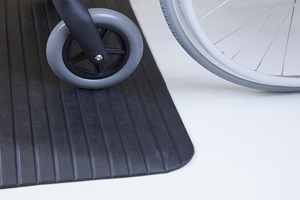 Made from recycled materials, these 100% rubber cable protectors come with corner sections and contrasting colours to increase the length as needed and provide visibility to foot and car traffic. 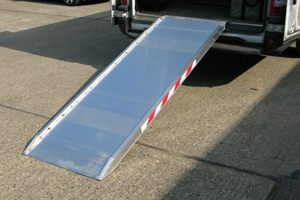 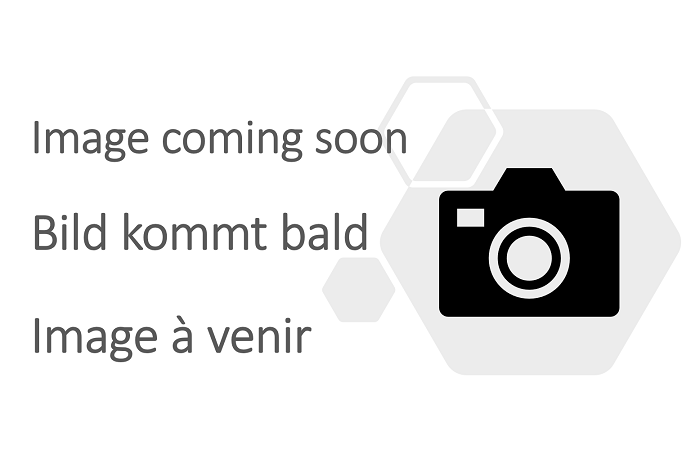 Perfect for use in all industries from live events to construction sites. 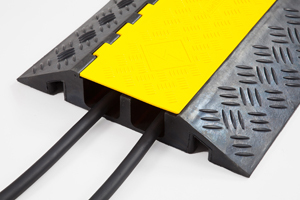 Why not buy our heavy duty cable protectors; made from thermo-plastic polyurethane and finished with highly visible yellow colours. 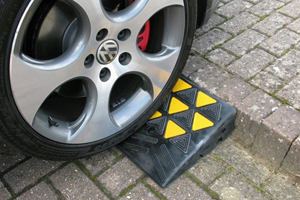 These cable covers provide a strong and durable protection to your wires and cables all whilst reducing wear and tear to your equipment and creating minimal disruption to cars and plant vehicles as they pass. 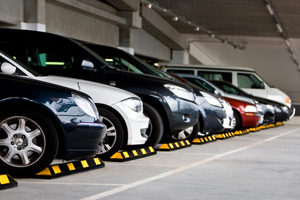 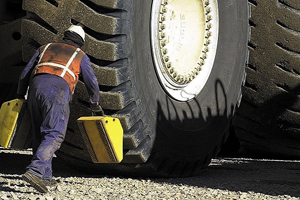 We can ensure that our heavy duty floor cable protectors allow vehicles with a weight of up to 40,000kg to pass over safely. 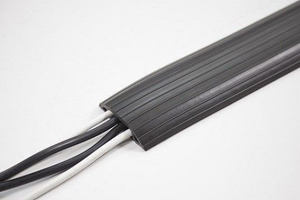 Our cable covers for sale come with ergonomic carrying handles across the range, allowing for simple installation and transit. 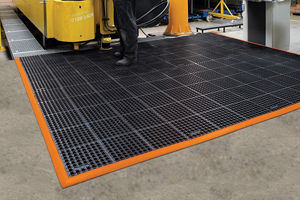 You can protect cables from becoming a hazard to pedestrians with the interlocking systems, non-slip and skid proof finishes for the safety of all users. 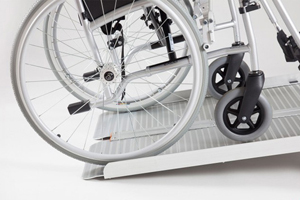 We also have a range of cable protectors suitable for wheelchair users and mobility scooters.